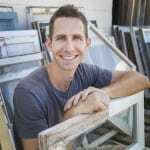 If your house is old enough to have needed a new paint job in its life, then you might have a couple windows that have been painted shut. If your house is as old as mine (1929), you’d be lucky to find a window that still opens. 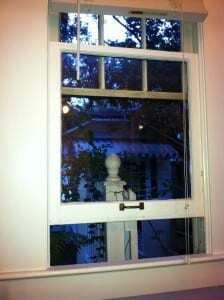 Over the years, numerous coats of paint by lazy painters have typically sealed shut most windows on a historic home. But, you don’t have to live with that anymore. 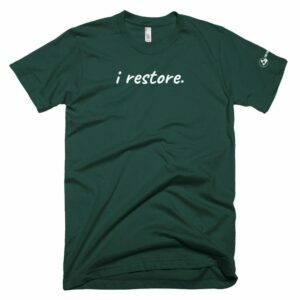 If it’s just a few coats of paint standing between you and some fresh air, then I can show you how to get things moving again. 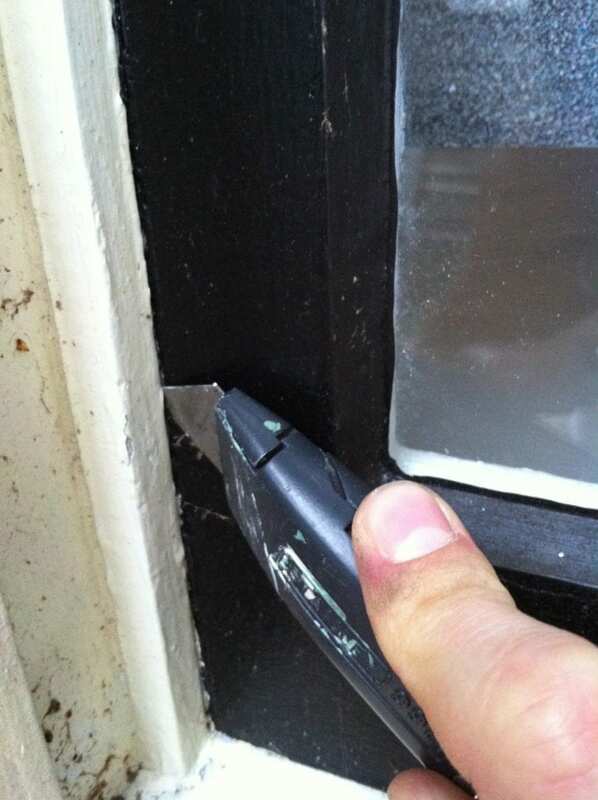 You’ll need a putty knife and a box cutter (razor knife), or a Window Zipper (If you’re planning to work on more than a couple windows, you’ll want to get one of these tools. They make cutting the windows open a million times easier. To determine if it is paint that’s the cause of your problems, we’ll need to check a few things. First, make sure the sash cords are still in working order. Pull on them to see if they are still attached to the sash weights in their pockets. If the pulleys turn and you can feel the tension from the sash weights, then you’re probably in good shape. If the cords are missing or they are no longer attached to the weights, then you’ll need to follow a more involved process which I’ll be outlining next week right here. So stay tuned! 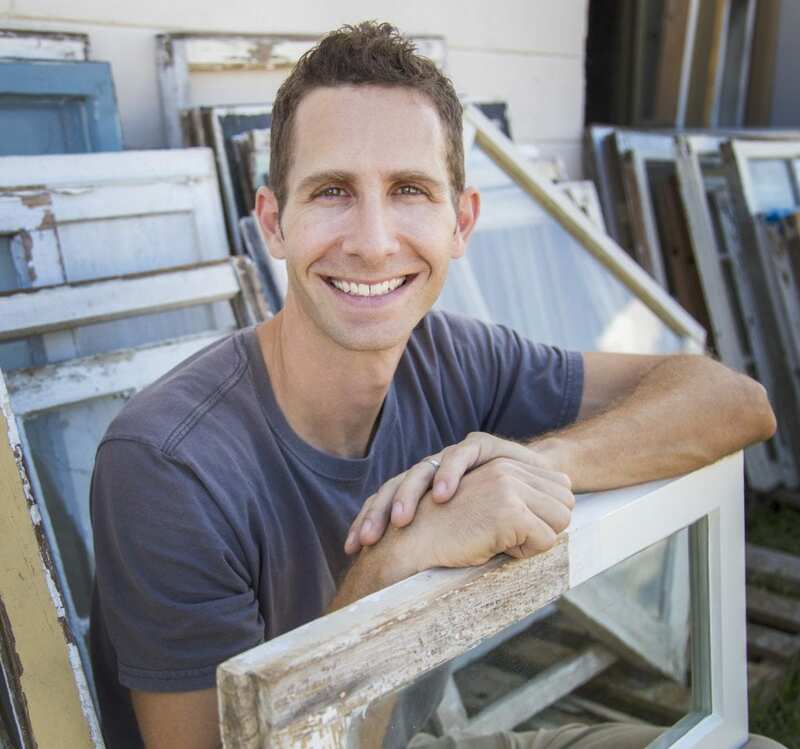 Most old windows have been painted shut on both the exterior and interior, so let’s start with the interior. 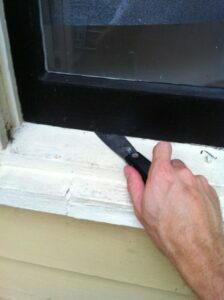 Be very careful not to cut yourself or gouge the wood while cutting the windows open. 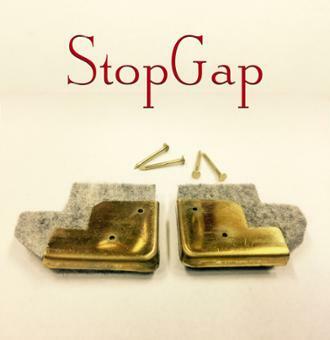 Use the razor blade to draw a straight line between the sash and window stops on both sides. Then, push your putty knife into the space along the line to gently break the bond. If you’re using a window zipper, simply cut this line in one step. Next, do the same at the meeting rail (where the top and bottom sash meet when in the closed position.) You’ll need to have the sash lock unlocked in order to separate the two sashes. Now, head back inside and slowly try to wiggle the window open. Even if you have cut all the paint out of the seams, the window will most likely be very stubborn. *Don’t be too rough on the window! You may break the glass or bust the mortise and tenon joints that hold the frame together. It will take some elbow grease, but you should not be straining to make it open. 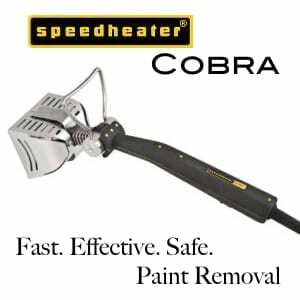 If it is still stubborn, keep using your putty knife to clean out the remaining paint. 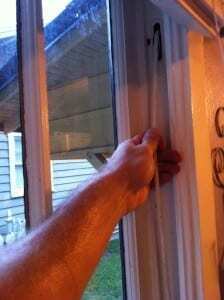 Once you get it moving a bit, gently keep opening and closing the window. It will continue to slide easier and easier. 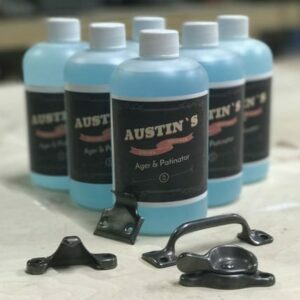 If you need to, you can also add some dry lubricant (like a graphite spray) to help things move a little smoother. Now, you can enjoy a little fresh air all thanks to your own effort and at no cost! 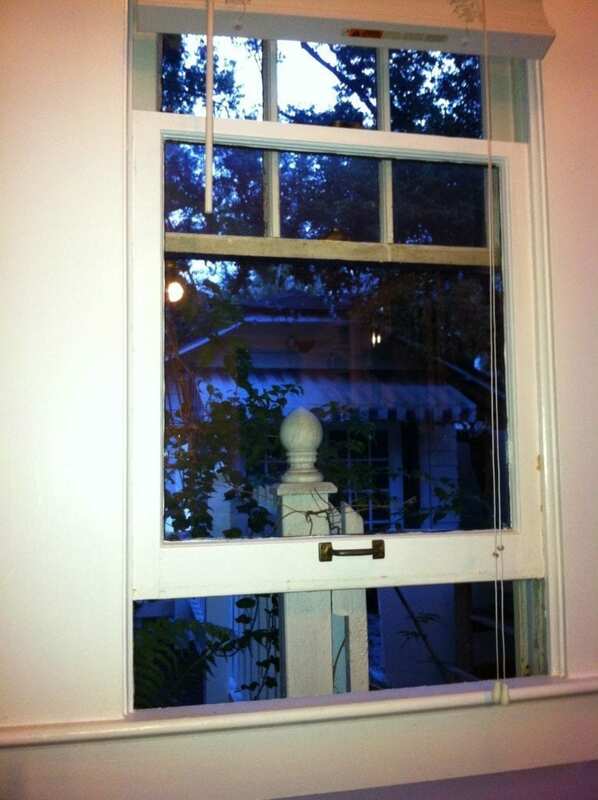 I have single hung wooden windows – 116 years old. 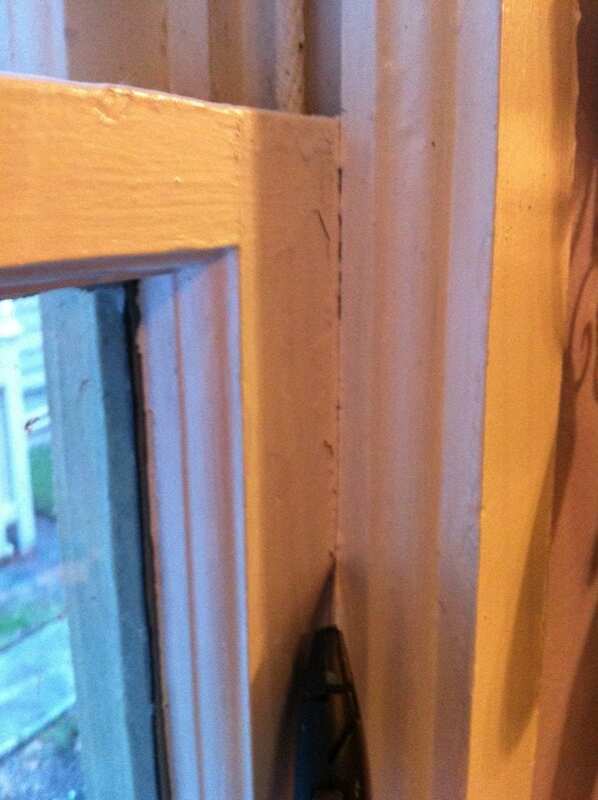 The bottom sash was opening and closing fine two days ago – now it is jammed shut. It looks like one side is slightly higher than the other but it won’t budge no matter what. Thoughts?